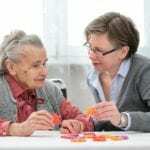 Long term care facilities, hospitals and other health care facilities need highly efficient Certified Nurse Aides to assist with patient care. CNAs play a critical role in a facility’s daily operation by providing hands-on care to patients and support to other members of the patient care team. Before becoming a CNA in the state, you must meet the New Jersey Department of Health’s (NJDOH) requirements for training and licensure. Based on state regulations, prospective nurse assistants must complete 90 hours of training, including 50 hours in the classroom and 40 hours in a clinical setting. 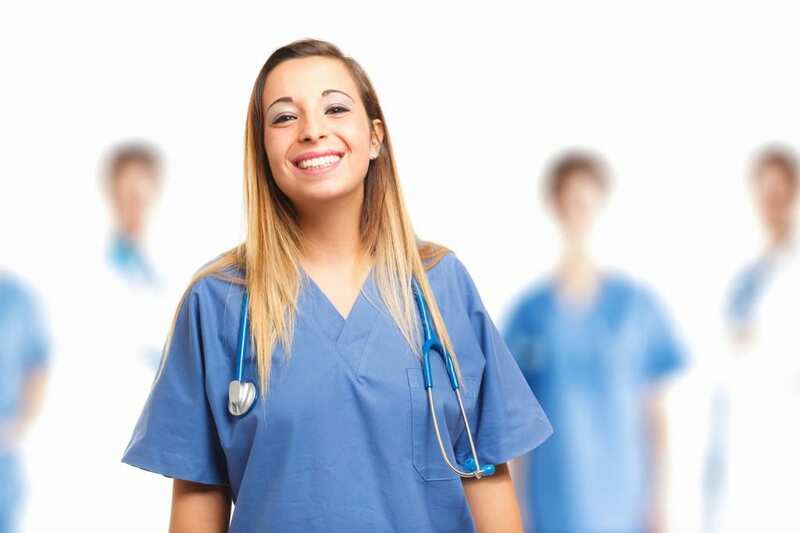 State-accredited training programs prepare students for the certification exam, administered by Pearson Vue, for inclusion on the nurse aide registry. The Catholic Charities of ARCH of Newark offers free nursing assistant training to qualifying individuals. The 90-hour training program equips participants with skills for employment in an acute care or long term care facility. Through classroom, lab, and clinical training, instructors prepare students for success on the state’s certification exam emphasizing patients’ rights, independence, and safety. Classes meet Monday through Friday from 8:30 am to 4:30 pm. Graduates benefit from job placement assistance. The nurse assistant program at Samuel Morris Institute prepares students for the state certification exam to become a New Jersey Certified Nurse Assistant. Through 90 hours of training (50 hours classroom and 40 hours clinical), students learn the critical skills required to provide efficient and compassionate care to residents in long term care facilities. The Department of Health has strict guidelines as it relates to time. For this reason, only students who complete the full 90 hours can graduate from the course. Applicants must provide a state ID and social security card. Proof of good health and a clean criminal background are prerequisites for working in a clinical setting. Applicants with no high school diplomas must pass the school’s admission exam.